Call or text listing agent Jason Tysdal at 605-641-7260 or Rick Tysdal at 605-641-1030 at CENTURY 21 Spearfish Realty. High visibility location in the heart of Sturgis. 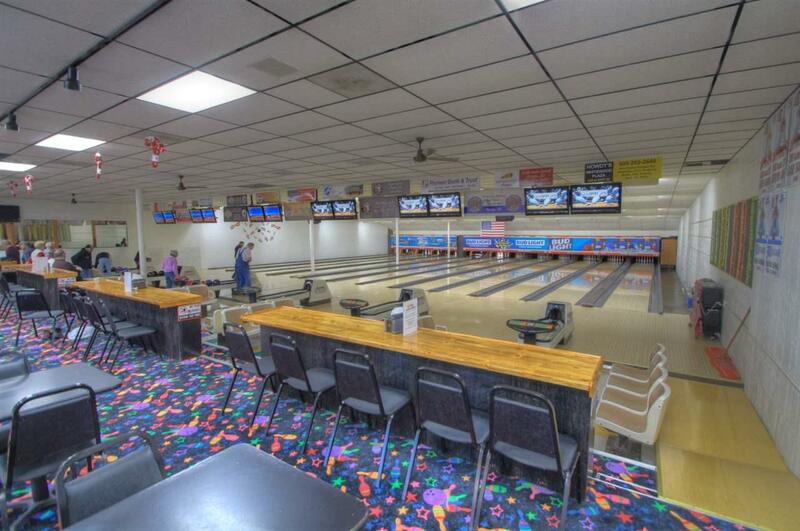 Successful bowling alley is the only one in all of Meade County. Remodeled, re-roofed, and working like a fine tuned machine. This successful bowling alley has newer bowling lanes, upgraded scoring, and the leagues love to play here. 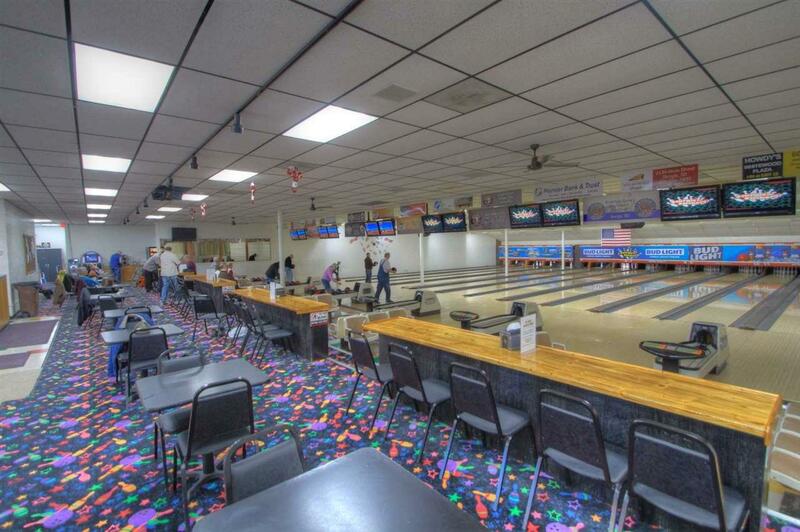 Business and building features include 12 lanes of bowling, electronic score keeping, kitchen, bar, walk-in cooler, waiting area, office, glow-in-the-dark carpet, all equipment and much more. 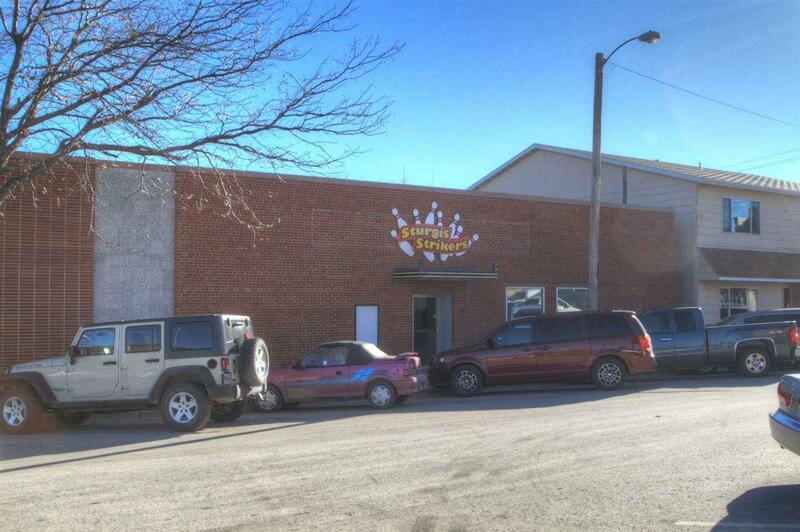 The building has 125' of frontage on Lazelle St. and over 12,500 SF of building. City leased vacant lot is right next door. 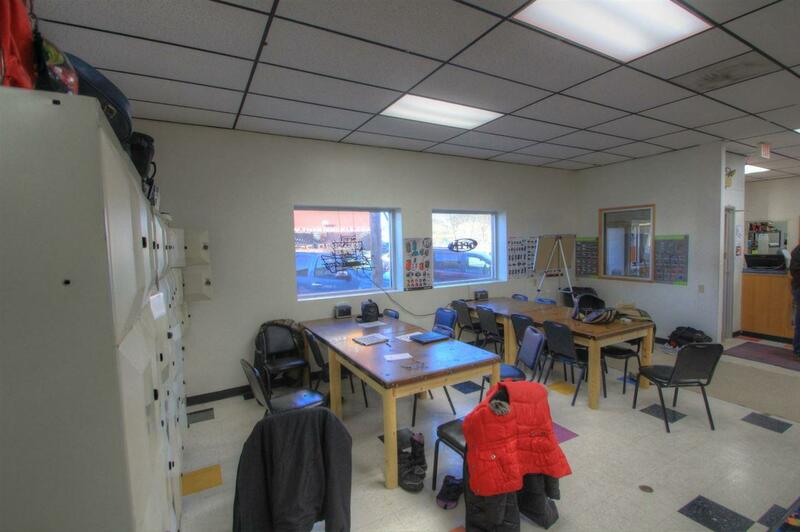 Complete turnkey business includes all the equipment for you to walk in and start right away. Sale also includes an original City of Sturgis malt beverage license.